Sport Court® Houston provides fitness room flooring, weight room flooring and locker room flooring for your home or Houston facility. 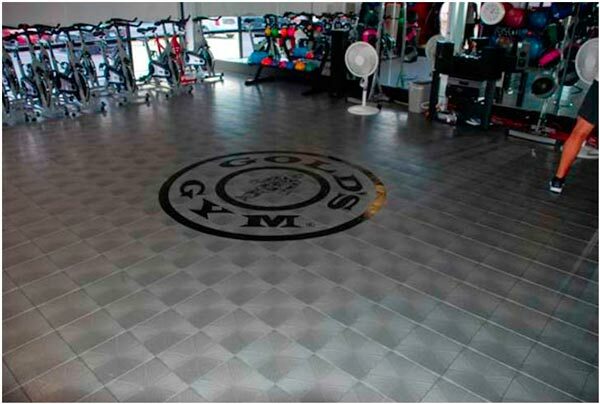 We have sports flooring that interlocks or flooring that doesn't interlock. Our fitness room flooring comes in different colors and thickness, so that you can customize the perfect home exercise room. Contact us today for a free consultation or on-site estimate.